With the birth of Android 7.0 Nougat, came the birth of many possibilities. 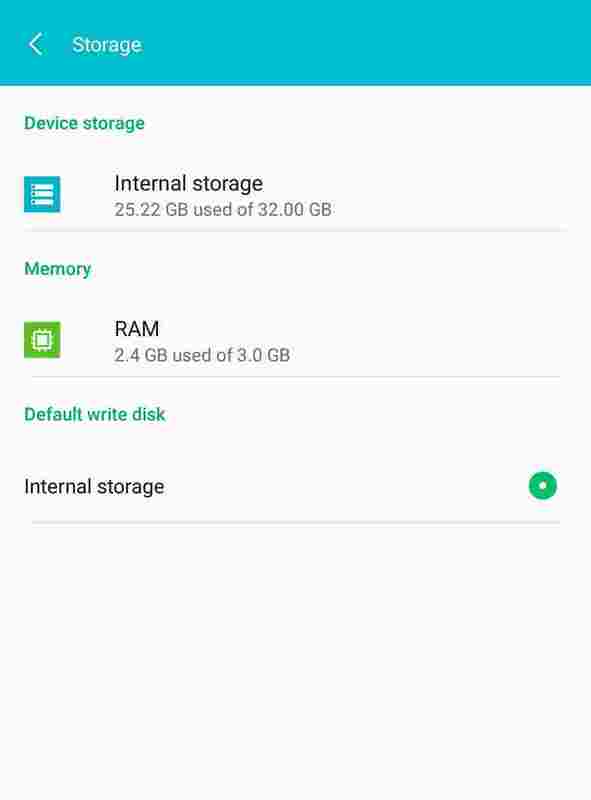 So out of these many possibilities that Android Nougat brought along with it, i will be showing us two Unique, Simple, but very useful trick, we can use to get the most out of our Android devices today. Activating The System UI Tuner On Your Device and Tapping Into Its Full Potentials. 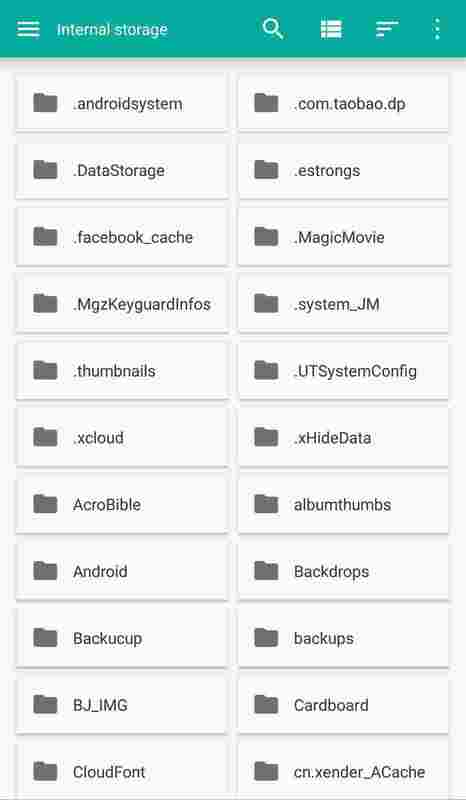 Finding The Secret File Manager App Available On Every Android 7.0/6.0 Device. This is a feature i think everyone should know by now, but sorry i can beat hard on my chest and say "Only a few folks know about this feature". Just as the words are pronounced, it does exactly what it is called to do. With the System UI tuner, you can get a whole lot of changes done to your android device, for as long your device is running on the popular Marshmallow or Nougat version of Android. So let's get it done. You will see a Gear icon ⛮ that takes you to your device full settings page when you tap on it. But bro, nobody asked you to tap on it. Just tap and hold on it, and you will get a quick rush of emotions through your whole body, with the way the icon spins... that was the most refreshing moment of my life. is not a joking stuffs. NOTE: You can hold it there and watch it spin for as long as you like... i held mine for 1 hour. After Oohing and Ahhing at the amazing spin drama, you should head over to your device settings menu, and scroll all the way down, you should see that a System UI tuner has been added to the list of options. 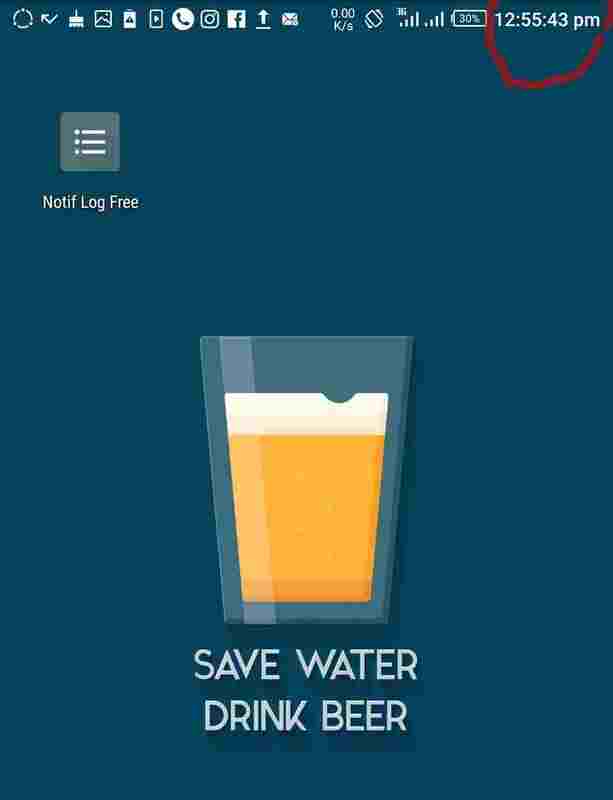 Tap on it, and you're welcome to a whole new world of playing around with your android device. I was able to add the seconds ticker to my time display at the top of my screen. NOTE: These tricks are experimental, and should be used with caution ⚠, so as not to harm your device. 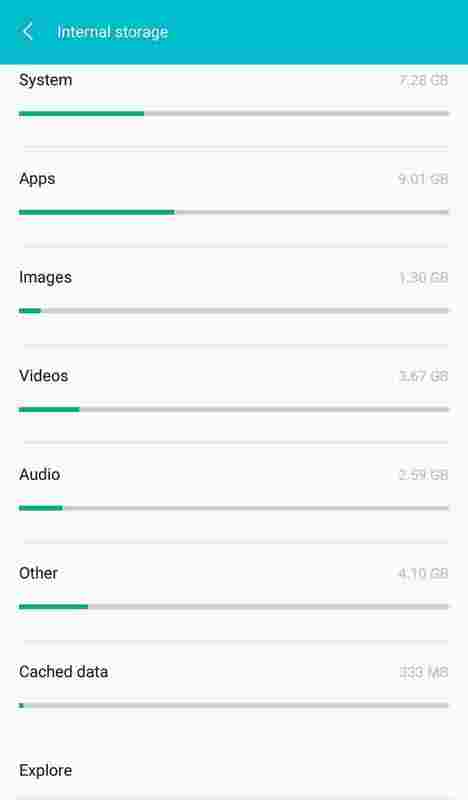 I don't for a life of me know why Google has refused to add a native and pre-installed file manager app to its old and new versions of android. But it seemed like that story is soon to change, because android marshmallow and nougat, actually came with one, but wasn't meant for everyone, as google decided to keep it hidden for reasons best known to them. 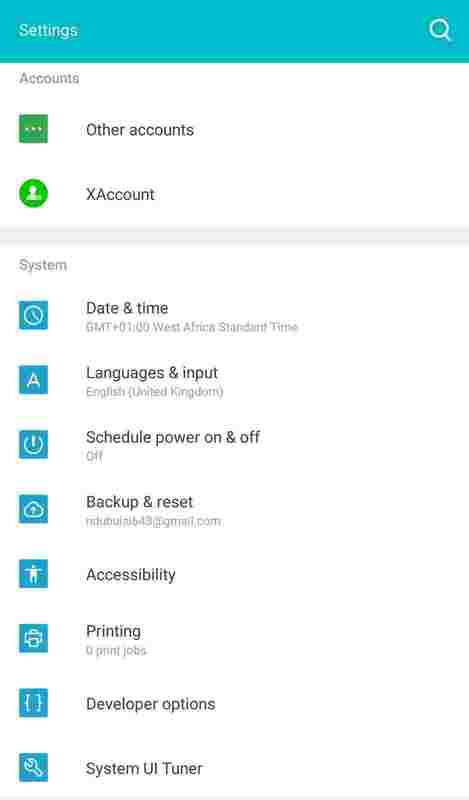 But don't worry, we're going to show you how to access the hidden google file manager app on your android device, and this is how it is done. 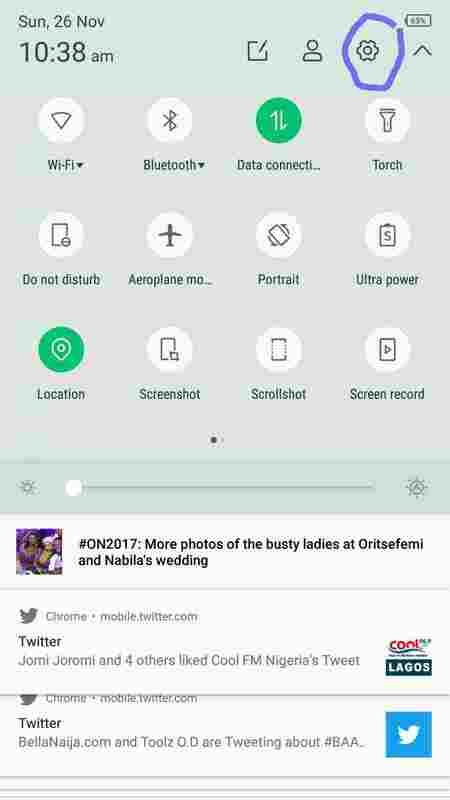 Go all the way down, you should see an option called "Explore"
Tap on it and waala... you've gotten yourself a new file manager. 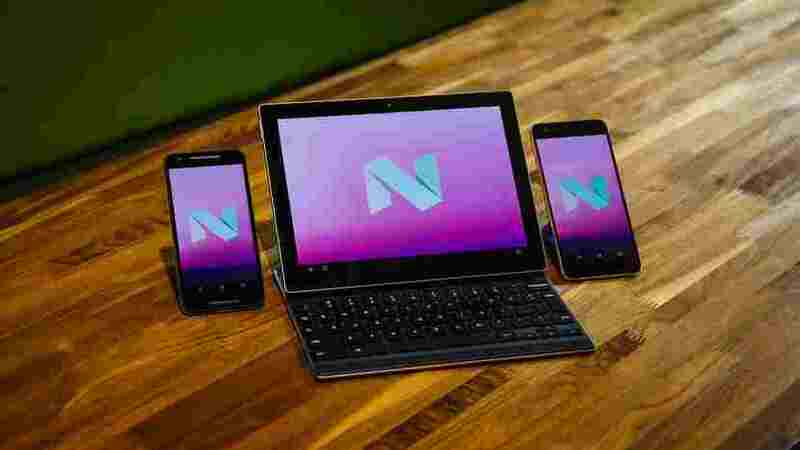 So those are the two tricks we have today for getting the most out of your android Nougat devices, we'll keep updating this article once we are able to uncover more useful tricks. Make sure you subscribe to get notified.